There are many elements of a room that need to be considered for interior design to be successful, but it all begins with space planning. Space planning is at the core of every interior design. As you may have already noticed, your Fort Lauderdale home or business has a finite amount of space. And if Weiss Design Group Inc.’s team of interior designers is going to maximize the home or business’s interior esthetic value, we are going to need to devise a consistent plan on how to use the space. 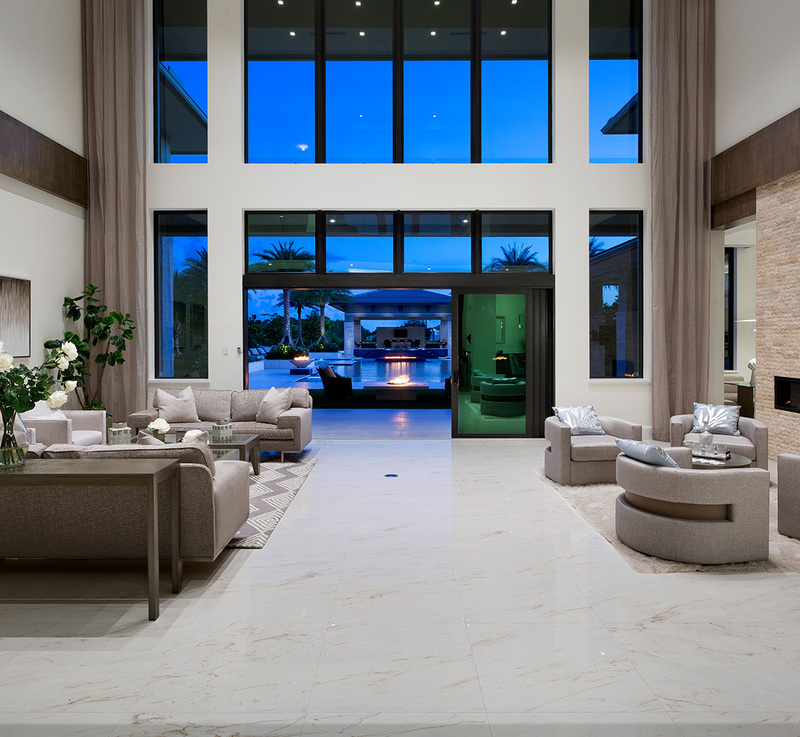 When you choose Weiss Design Group Inc. as your residential or commercial interior designer, know that our space planning services are among the best in the Fort Lauderdale area. The key to exceptional space planning services is experience. Inexperienced interior designers often overlook the importance of understanding the limitations of any given commercial or residential space, preferring to dazzle clients with color swatches, finishes and promises they can’t keep. We’re not in the business of letting our clients down, we’re in the business of creating beautiful, new spaces, which is why we depend on our precise space planning services to deliver impeccable interior designs. 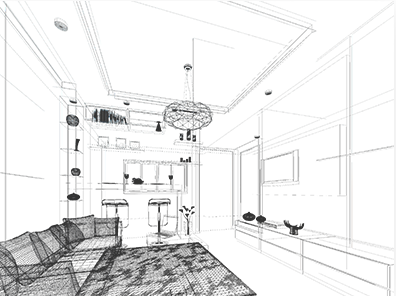 To speak with a member of Weiss Design Group Inc. about our space planning services, call (954) 383-3740 today. How do you feel when you’re in your Fort Lauderdale home? Do you feel short on space? Is it lacking a natural sense of flow? Do you feel claustrophobic? If you answered yes to any of these questions, then it’s safe to assume that you are overdue for a consultation with Weiss Design Group Inc. 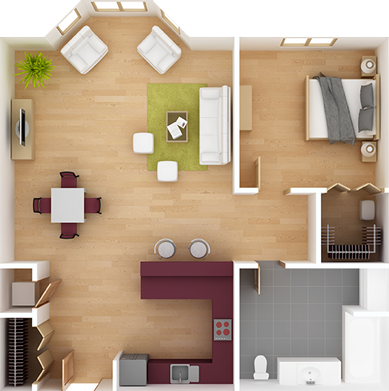 There is nothing worse than feeling like you can’t breathe in your own home, which is why we will be happy to help reconfigure your home with our expert space planning services. When you call (954) 383-3740 to schedule your consultation with one of our trusted interior designers, we will spend in the space or spaces in question discussing your wants, needs, styles, colors and desired feelings from the space. Once we have an idea of what you hope to accomplish with the redesign, we can move forward with creating a plan that makes a better use of your space. When planning a residential space, the goal is almost always how we can use the space available to create a comfortable atmosphere. With commercial space planning, it can be a little bit trickier. Depending on the client’s goals, we will have to devise a plan for the workspace that is comfortable and inviting but doesn’t interfere with employee productivity. By making sure that we have every detail in place before we proceed with any interior design changes allows us to make sure that your workplace looks and functions as desired. 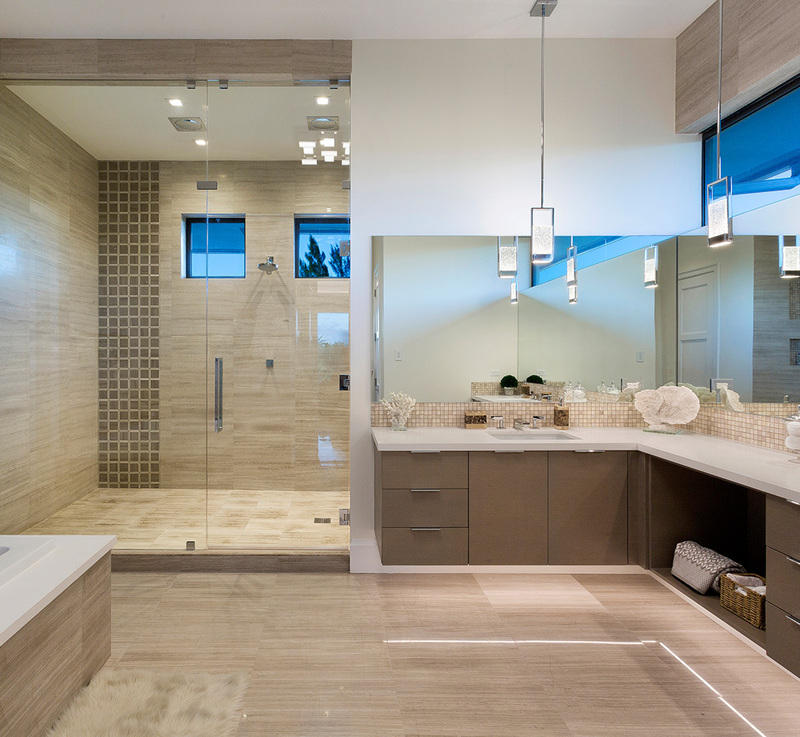 If you are ready for a new, more beautiful place of work in the Fort Lauderdale area, get in touch with Weiss Design Group Inc. today. If you want to enjoy a beautiful, new commercial or residential space, call (954) 383-3740 to get our space planning services today.